You might be thinking, “Did I read that title correctly?” You certainly did. Below is a recipe from my colleague/friend Kristi, who makes a delicious mousse that looks like a dark pudding. No one will know there is avocado in the dessert unless you tell him or her! 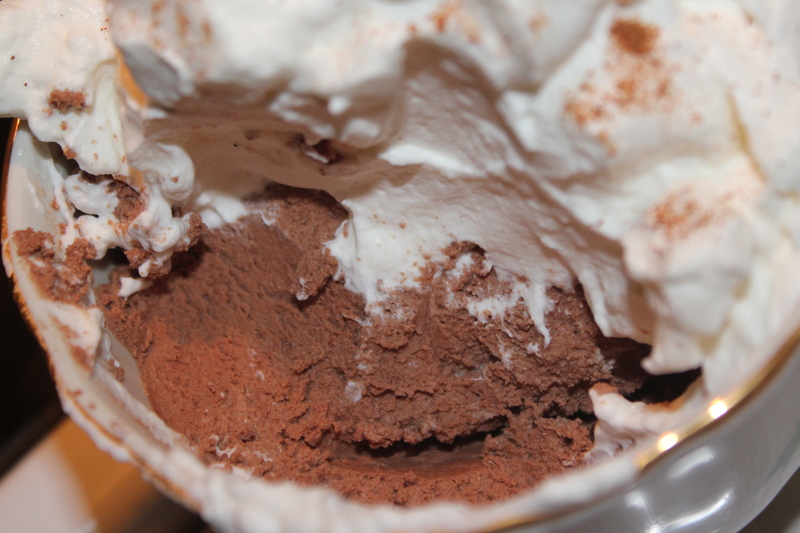 I love chocolate (who doesn’t), so when I started modifying my diet to include more clean foods, I was excited (and amazed, as will you) to find a wonderful chocolate mousse recipe made from…. wait for it….. avocados!! Not only is the recipe easy to make, but you will also easily fool any guests because it doesn’t look like or taste like avocados. Enjoy! I am sharing this recipe with Simply Sugar and Gluten Free, Cybele Pascal Allergen-Friendly Cooking and Sweet as Sugar Cookies. This entry was posted in Recipes - Dessert and tagged Avocado, Cane sugar free, Chocolate, Chocolate Mousse, cocoa powder, Yeast free. Bookmark the permalink. Thanks, Eve, for your comment. It was a pleasure speaking…I am so glad you enjoyed it! All the best!